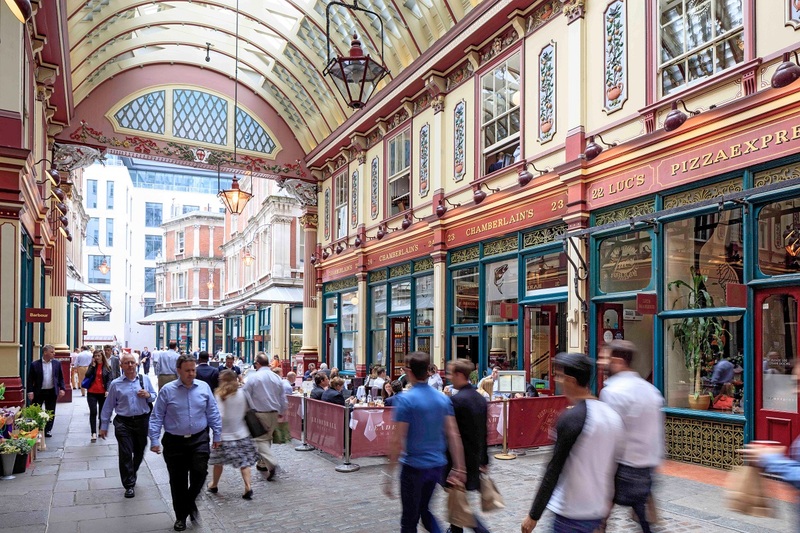 In an ever changing City, Leadenhall Market has stood the test of time; but that doesn’t mean the iconic destination has been left behind by its Square Mile neighbours. In an ever changing City, Leadenhall Market has stood the test of time; but that doesn’t mean the iconic destination has been left behind. Indeed, the idyllic site has flirted with Hollywood, providing the magical backdrop for scenes in the Harry Potter franchise, welcomed Olympic marathon runners and bathed in the fevered atmosphere of London 2012, and demonstrated its cultural edge by hosting eye-catching artwork created for the popular Sculpture in the City series. 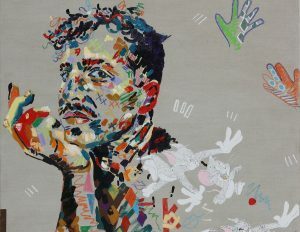 It just goes to demonstrate that, now more than ever, traders are outward facing, moulding their respective offerings to the demands of their modern day visitors. As the face of the Square Mile has morphed around it, the market has watched keenly, observing and tailoring it’s menu to fit a shifting clientele. 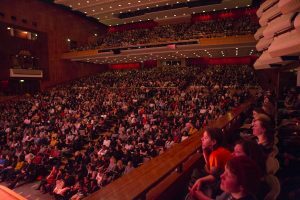 And with more than half a million people travelling into the Square Mile on a daily basis, that target market has never been bigger. Today, Leadenhall offers some of the very best shopping and contemporary dining options in the City, all set within a stunning Victorian-era marketplace that dates back to the 14th century. Having survived changes in use, rebuilding, and even the Great Fire, the present incarnation of the market is recognised as one of the City’s five principal shopping centres. Once London’s primary poultry market –where Ebenezer Scrooge would have sent the boy at the end of A Christmas Carol to buy a prize goose – it is now home to a diverse and compelling mix of retailers, restaurants, bars and cafes. Big name high street brands sit alongside independent outlets, offering an enticing and eclectic mix for visitors. The Culture Mile project and the evolution of London’s night time economy have stimulated more fresh ideas from traders and, as the City of London continues to evolve to become a true seven-day-a-week visitor destination, this Christmas a number of venues within Leadenhall will be opening their doors on Saturdays during December for the first time. 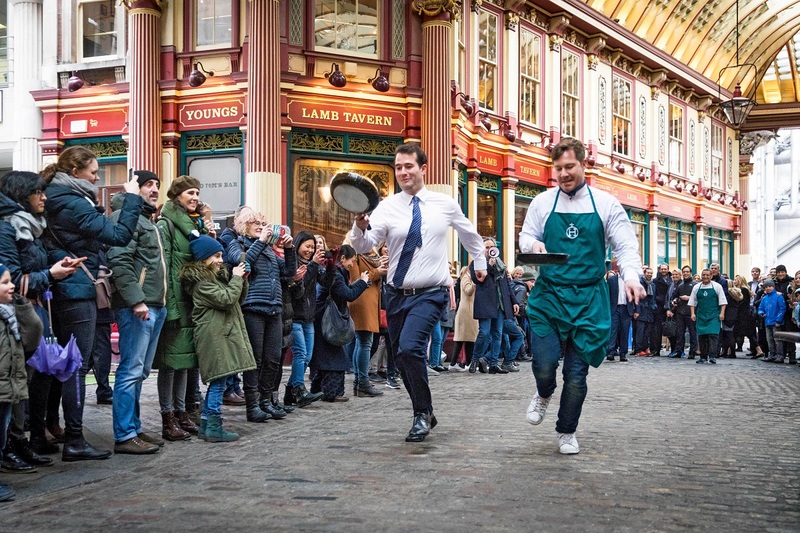 A market spokesperson said: “As the City of London attracts more leisure visitors, iconic places such as Leadenhall Market play a vital role in showcasing the very best the City has to offer. “The market combines great history, stunning architecture and some of the best shopping and dining in the Square Mile. It represents a significant step from tenants as they consider rolling out seven-day trading all year round. 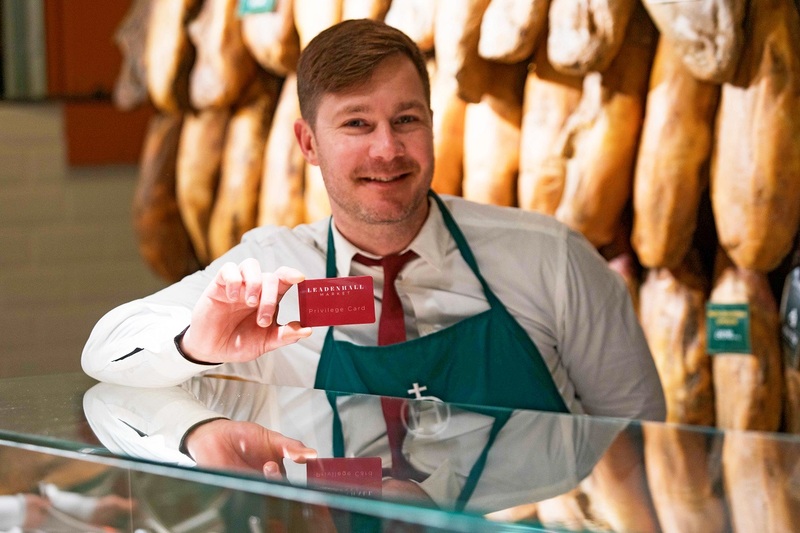 Chamberlain’s, Cheese at Leadenhall, Amathus, The Pen Shop, and Askinology are some of the destinations opening their doors on selected Saturdays throughout next month, offering visitors great dining options alongside fantastic gift shopping. With a broad range of retailers it is easy to see why Leadenhall is a one-stop destination to pack those stockings and hampers ahead of 25 December. If the shopping wears you out, then Leadenhall also has plenty of places to refuel, take the weight off, and help get yourself in the mood for mistletoe and wine. From traditional pubs like The Lamb Tavern to wine bars such as Brokers and Bedales, and a variety of cafes, no one will go hungry or thirsty this Christmas time. Of course, with Santa now toiling away in his workshop, traders have been busy co-ordinating a Christmas calendar of their own. Craft workshops and festive music performances will be held in the market during December – with more details imminently to be revealed online and via social media channels. Stuck for gift ideas? Fear not. A comprehensive social media campaign will be promoting perfect presents, festive menus, and special promotions available across the market during the festive period. When it comes to the tree, Leadenhall has stumped up for something a little bit special. This year the 20ft Christmas tree – the lights of which are being switched on at 6pm on 16 November by the new Lord Mayor – takes pride of place in the centre of the market while the surrounding shops and cobbled passageways are decorated with thousands of sparkling lights and traditional festive foliage. Set against green and red paintwork, the market proudly bills itself as one of the most stunning places to visit this Christmas – and it is hard to argue. Judging by the great many who helped traders welcome the festive period in 2017, Leadenhall Market can look forward to a very merry Christmas in 2018, too.